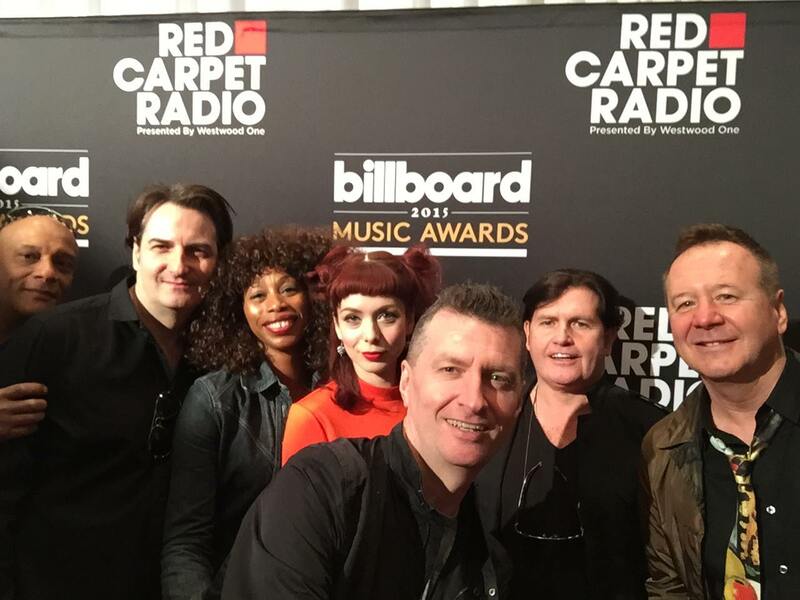 ← Simple Minds Sidebar 2: Recalculating the Rock G.P.A. Just when I thought I was out… they pull me back in! 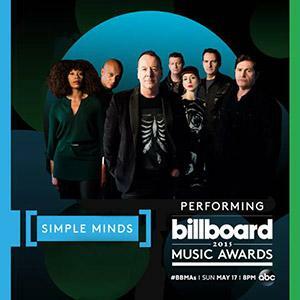 You may be aware of the fact that Simple Minds have jetted over to America for the Billboard Music Awards to be broadcast “live” on ABC Television tomorrow night at 8:00 11:00 p.m. EST. Don’t look for them to play “Honest Town” in prime time! This marks the occasion of the 30th anniversary of that song. We all know the one. It seems like “Breakfast Club” star Molly Ringwald will be there to introduce the now seven piece configuration of Simple Minds to the audience at home. The two entities fortunes have been inextricably linked together through this song after decades. 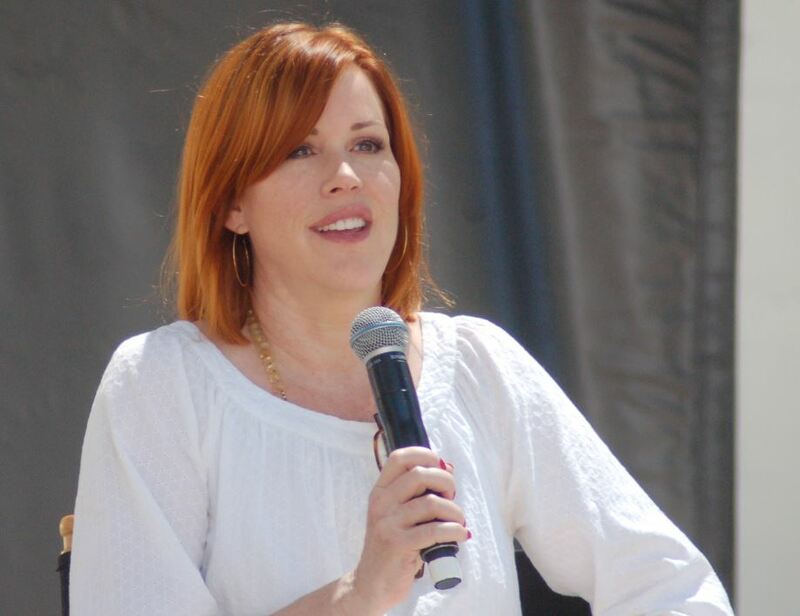 Ms. Ringwald has recorded her own version of “Don’t You [Forget About Me]” on her 2013 debut album, “Except Sometimes.” I’ve not had the pleasure, but I’m told it’s a jazz version. It’s also reported that a new version of “Don’t You [Forget About Me]” has popped up on Spotify with a “live sounding” rendition. I don’t play in that sandbox, but the thought is [and I’m a cynical Monk] that it was a live track the band laid down to be mimed to later on tomorrow evening for the “live” broadcast. I’m not shocked by this. Actual live performance on American television virtually never happens for numerous technical and aesthetic reasons. Producers hate to leave anything to chance when so much money is at stake. Especially with this vulgar rock music the moptops listen to. I can’t watch TV even if I wanted to [no antenna, cable, dish or even a digital compatible TV] but I’m sure I’ll at least read about the event afterward. Kudos to the band’s management for scoring this highest of profile TV gigs for the band as it will immeasurably raise their profile for American promotors looking to book the Big Music Tour here next year. This 4:27 of television should make the difference between the band crossing the Big Drink for a North American tour or settling down for some more bratwurst plates next Summer in the Euro festival circuit. This entry was posted in Core Collection, Scots Rock and tagged Billboard Music Awards, Don't You [Forget About Me], Molly Ringwald, Simple Minds, TV appearances. Bookmark the permalink. Must watch… can’t watch… must watch… can’t watch. My head is spinning. Brian – Angel on the left shoulder, devil on the right… but which one is saying which?! There’s the rub! Well… that wasn’t so bad. Everybody looked hale and hearty and it was a good mix. As far as I could tell it was totally live. Of course it started with a “Let me see your hands” and ended with another, but for what it was I can’t say I didn’t enjoy seeing them. I have to concur…”The” (come on Molly, “The”??) Simple Minds took that brass ring and ran with it without any embarrassment…same can’t be said for Kanye West and his sad, bleep happy, over sampled, rant. SImple Minds took the crowd somewhere familiar, nostalgic and positive…West was spectacle that was only appreciated by the audience when the cameras turned onto them and even then they looked really uncomfortable. I can’t help but think it was a well orchestrated/happy coincidence that SM would perform on National/International television just as the G.P.A. was put to bed. Echorich – The synchronicity didn’t end there! When I stepped into the gym this morning, what do you think greeted me on the sound system? That’s right… “La…la la la la…” I have to say there are not many 30 year old pop songs that I’ve heard consistently in public throughout those years that were at least halfway this decent. Brian Ware – Simple Minds Nation breathes a sigh of relief, but Quietus Management will still fine Jim Kerr £200 for the “let me see your hands” infractions!